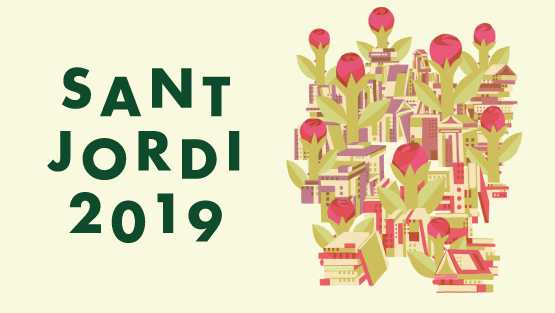 The Sant Jordi website offers all the information you need for enjoying the book and rose festival in the city to the full. 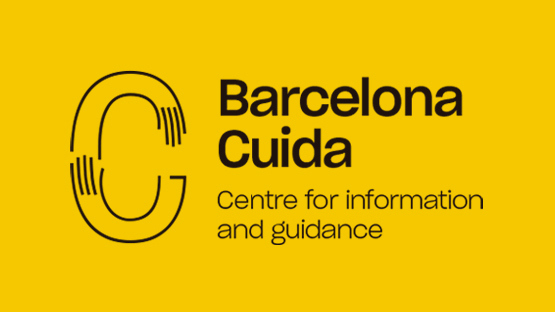 Barcelona Cuida is a pioneering centre aimed at giving visibility to all the city’s existing care-related resources and making them accessible to everyone . 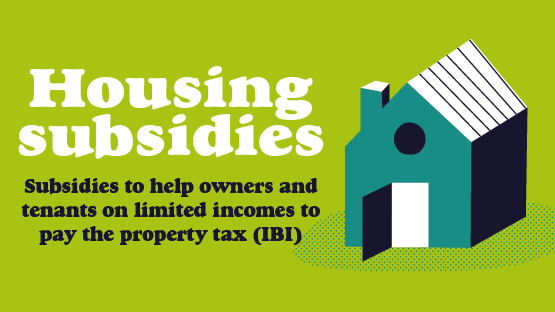 We’ll help you with paying your property tax (IBI). The application-submission deadline is from 1 April to 31 May. The new season at the Tibidabo Amusement Park gets under way and comes packed with new things to see and do. Take a look and make sure you don’t miss anything! 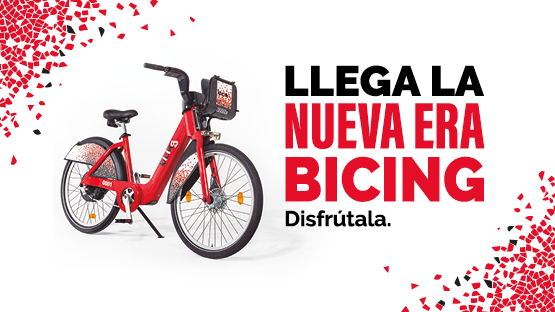 The new Bicing service provides for greater territorial cover, more bicycles, mixed stations for conventional and electric bicycles, a new improved type of stations and bicycles, longer operating hours and plenty more! 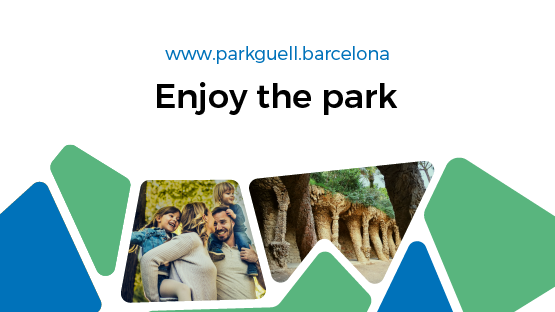 Park Güell, a large green space, a historical spot and a place for everybody to enjoy. Feel like sharing the sun? 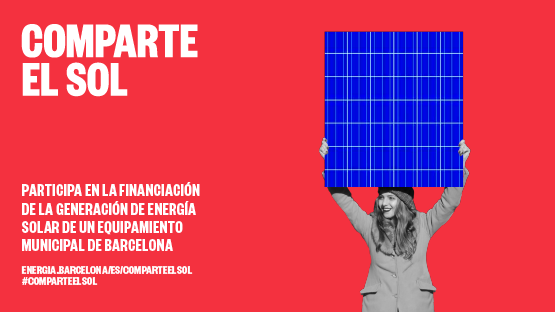 Take part in the crowdlending campaign to fund the construction of solar panelling on the rooftop of the Convent Sant Agustí community centre. 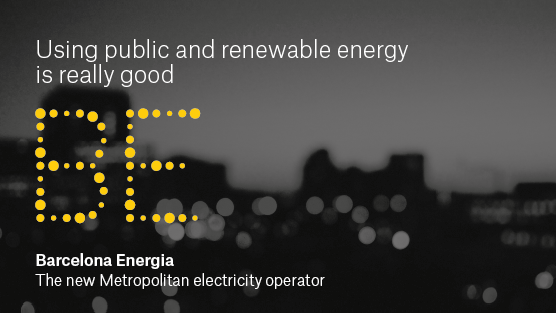 The period for investing in solar energy runs until 22 June. 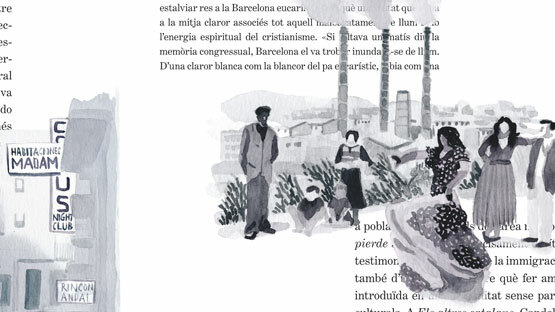 The March 2019 Illustrated Mezzanine features a tribute to Manuel Vázquez Montalbán's book Barcelones based on the illustrations and excerpts of text reprinted by Barcelona City Council in 2018. Sign up for the activities for this year’s summer holidays, from 27 April on. 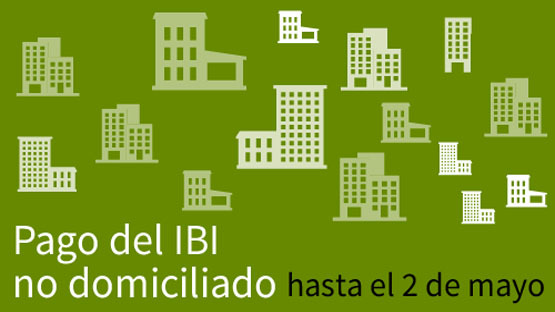 The payment period for the property tax (IBI) ends on 2 May. If you prefer to pay by direct debit, payment will be debited from your account on 4 June. See full information. 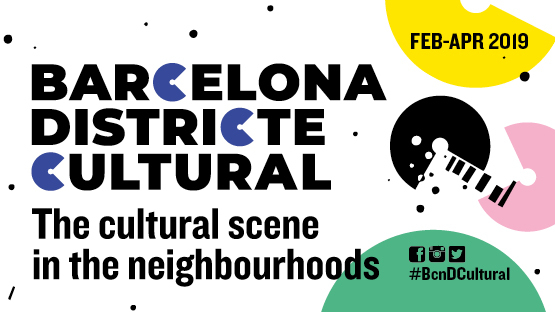 The cultural programme for all Barcelona districts and neighbourhoods is back. Free admission. 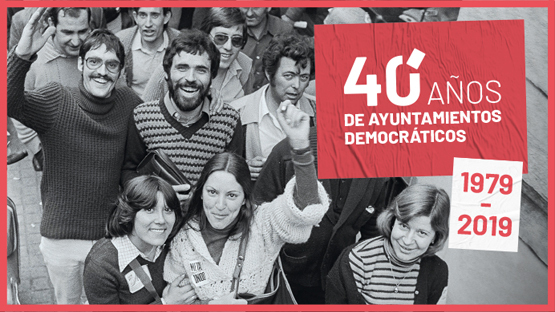 A series of activities celebrating the 40th anniversary of the first democratic municipal elections. Check out its programme. 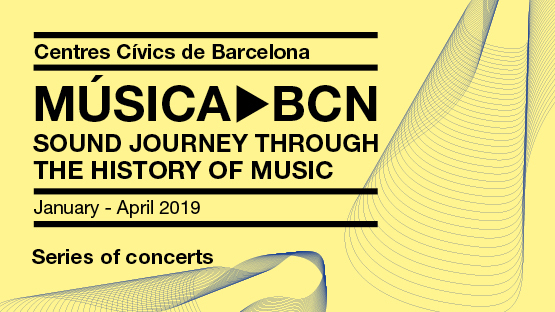 The Civic Centres Network and Esmuc are organising a new edition of this cycle of concerts. Commerce. 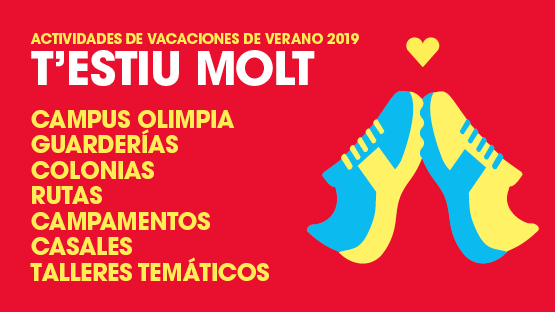 Eight premises to promote an economic model which strengthens the neighbourhoods of El Raval and Sant Pere, Santa Caterina i la Ribera. Culture. Come along to the open day at the City Hall, give blood, follow the opening speech by Mia Couto and enjoy the celebrations in the neighbourhoods. Citizen participation, democratic innovation and community action. Find quickly and efficiently the service or help you need in the Municipal services guide. We put all our resources in your hands so you can make the most of them. 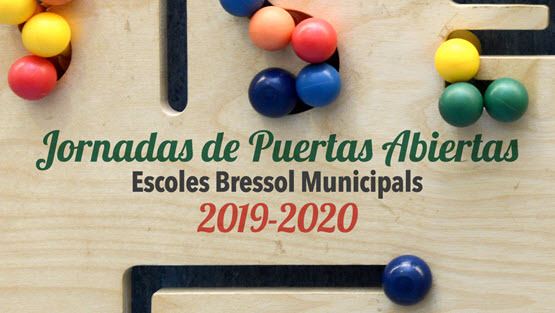 This section is being updated to bring it in line with the new organisational structure of Barcelona City Council. All the information you need to get around Barcelona, locate amenities and services and make daily life in the city easier. Discover tools for work, business and entrepreneurship in Barcelona. 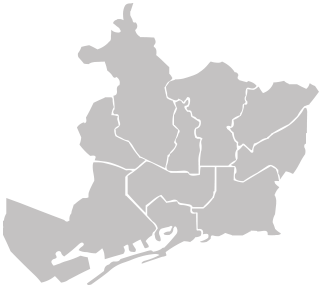 The full range of activities and venues to make the most of the city, to care for it and to contribute to its creation and transformation.